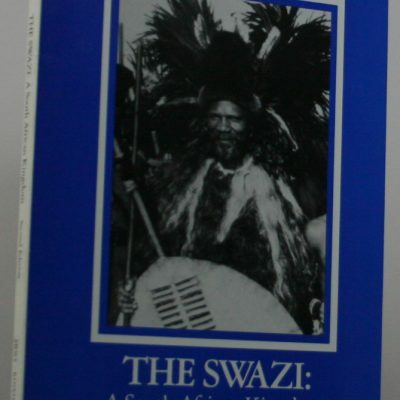 An African Aristocracy. 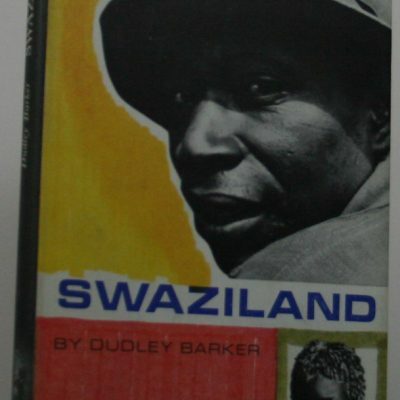 Rank among the Swazi. 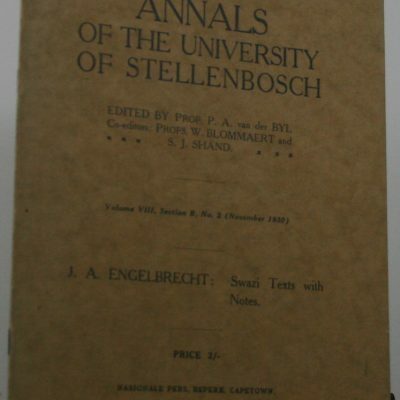 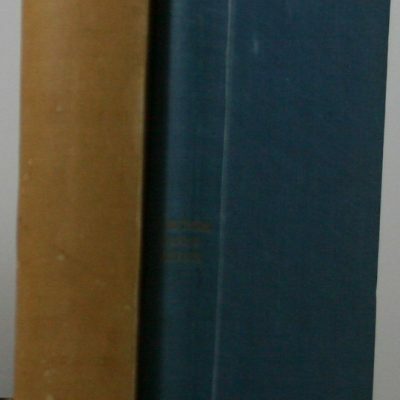 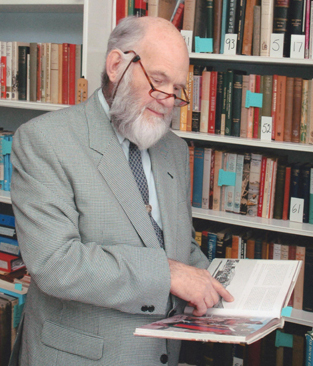 Annals of the University of Stellenbosch. 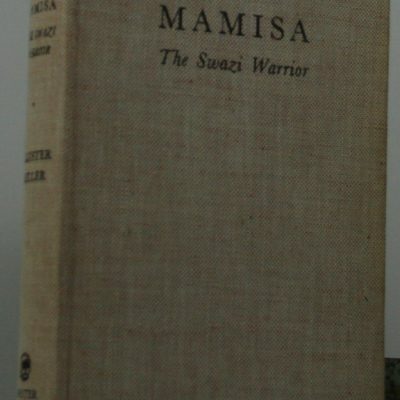 Vol.8.Section b,Nos.2&3.November 1930. 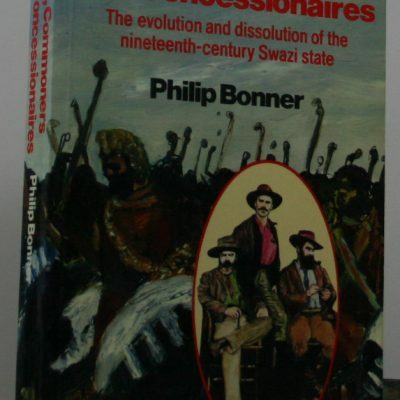 Kings, Commoners and Concessionaires. 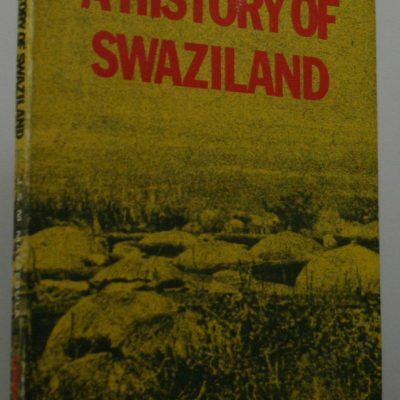 The Evolution and Dissolution of the Nineteenth-Century Swazi State. 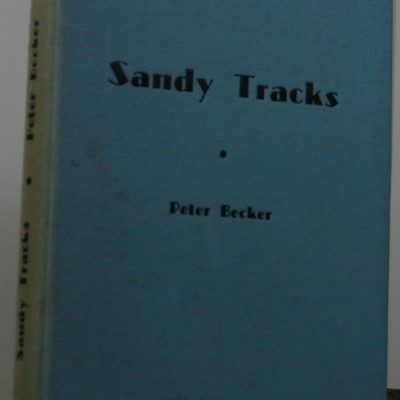 Sandy Tracks to the Kraals. 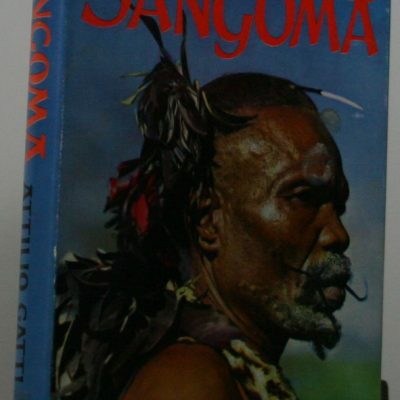 Sangoma. 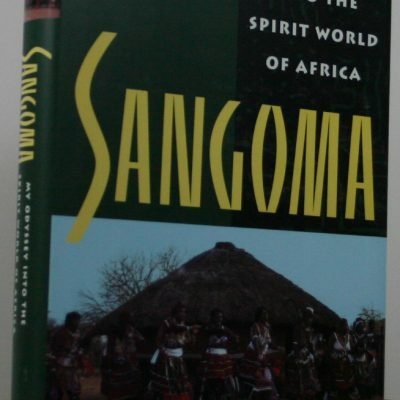 My Odyssey into the Spirit World of Africa. 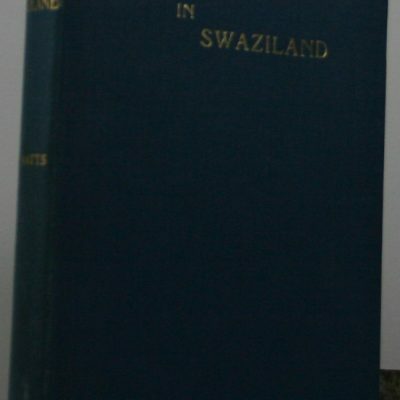 Sobhuza 11. 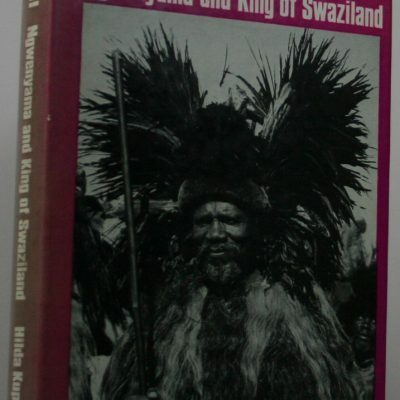 Ngwenyama and King of Swaziland. 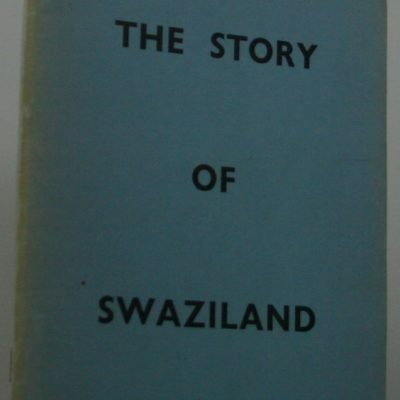 The story of an hereditary ruler and his country. 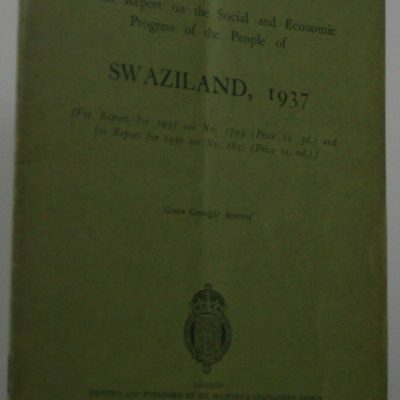 Swaziland, 1937.Annual Report on the Social and Economic Progess of the people. 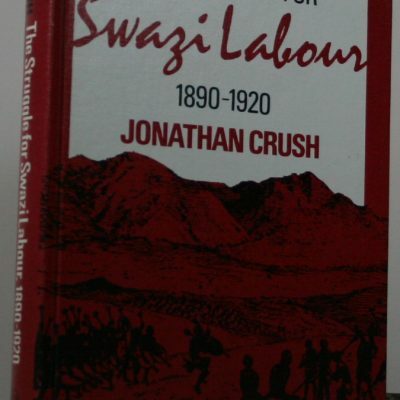 The Struggle for Swazi Labour, 1890–1920.